DJ Che > Blog: DJ CHE - 60 Minutes of GAIL! 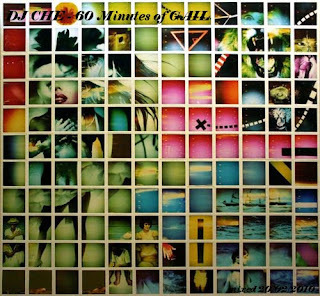 DJ CHE - 60 Minutes of GAIL! New Mix out! Me juggled the wheels to bring you 60 minutes of GAILe mukke.